A walk on the boundaries of the North York Moors starting from Loftus. 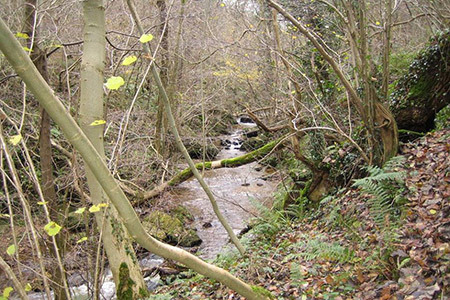 The route includes the pretty Easington Beck and Roby Beck valleys together with Borrowby Dale. The route then follows a section of the Cleveland Way from Staithes eastwards past Boulby to Galli Howe. A GPX File is available for download (see walk description).